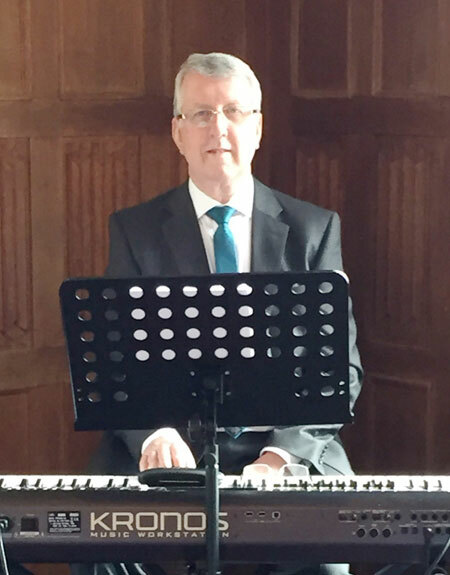 This Midlands wedding pianist has been a professional musician for over 40 years, working in all kinds of music, from classical to rock, pop, jazz and pipe organ. After a short flirt with cruising on the QE2 in 1983, he has been involved in theatre work, being Musical Director/Keyboard Player for shows in London’s West End, and on many national tours. 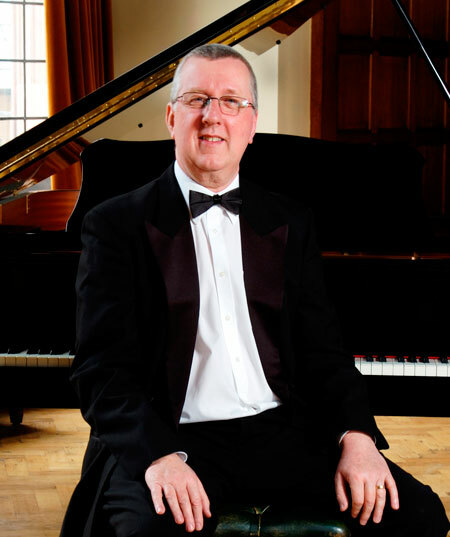 He plays regularly with “Beyond the Barricade”, the UK’s favourite Musical Theatre concert tour and is also Musical Director of Malvern Theatres Young Company, who produce shows every August at Malvern Festival Theatre. 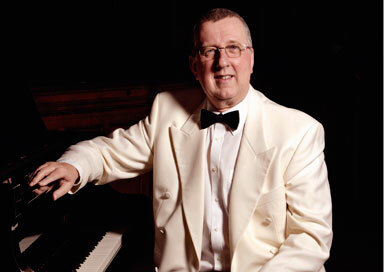 He is organist & choir master in South Birmingham. Includes music from Chopin, Beethoven, Debussy,Brahms and numerous other composers. Music by Widor, Bach, Mendelsohn & Wagner And many more.